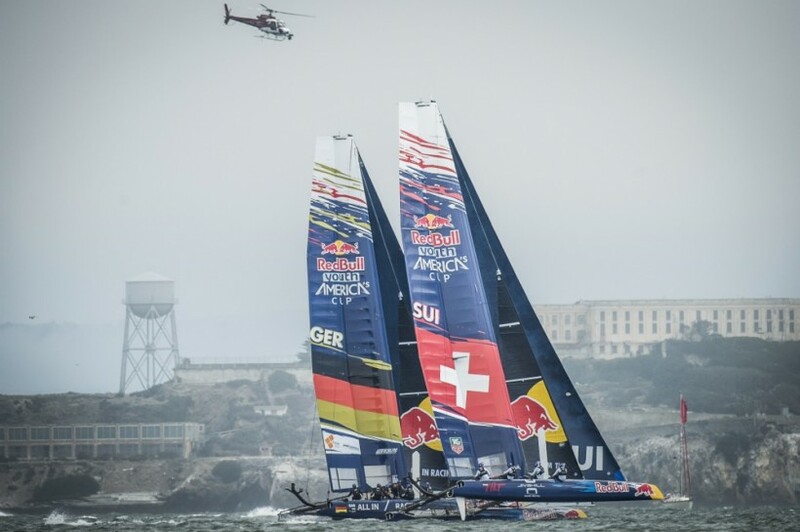 The Red Bull Youth America’s Cup kicked off today on San Francisco Bay in fresh conditions. 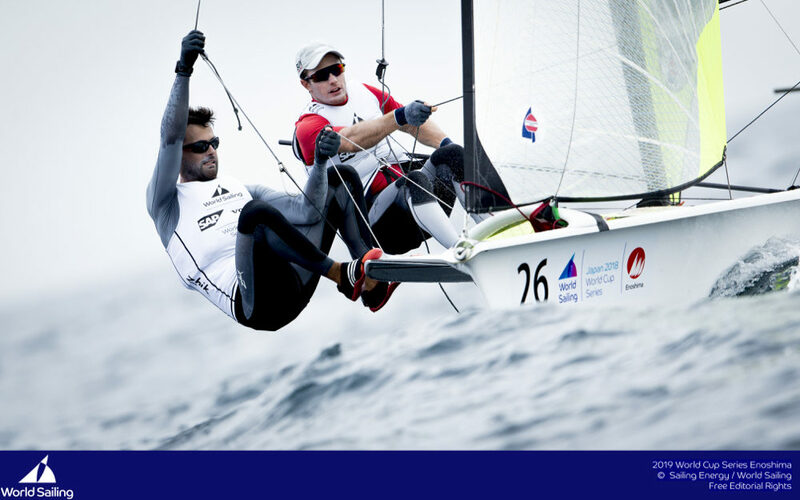 Switzerland’s Team Tilt finished the first day of sailing in seventh place overall. 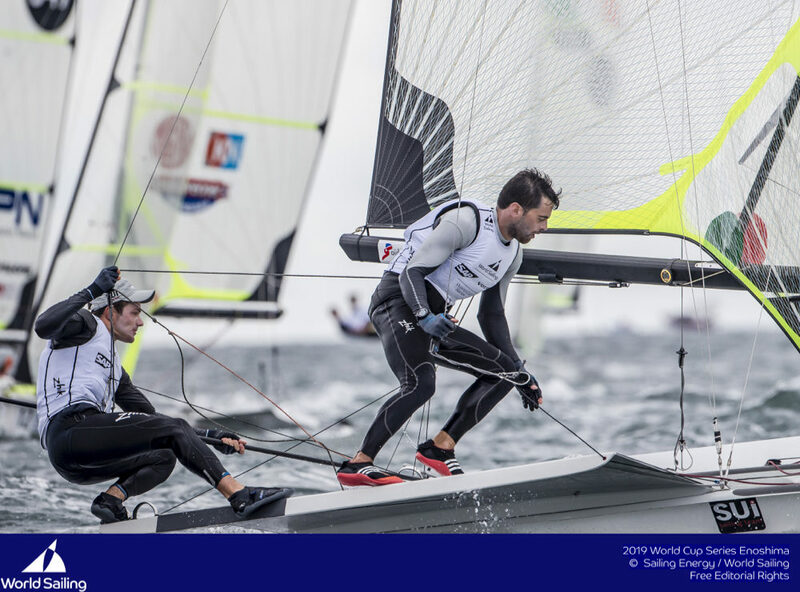 Lucien Cujean and his team raced two rounds of the Red Bull Youth America’s Cup today beneath the Golden Gate Bridge in classic San Francisco conditions with a fresh 15 to 18 knot breeze, fog and 14 degrees temperature. 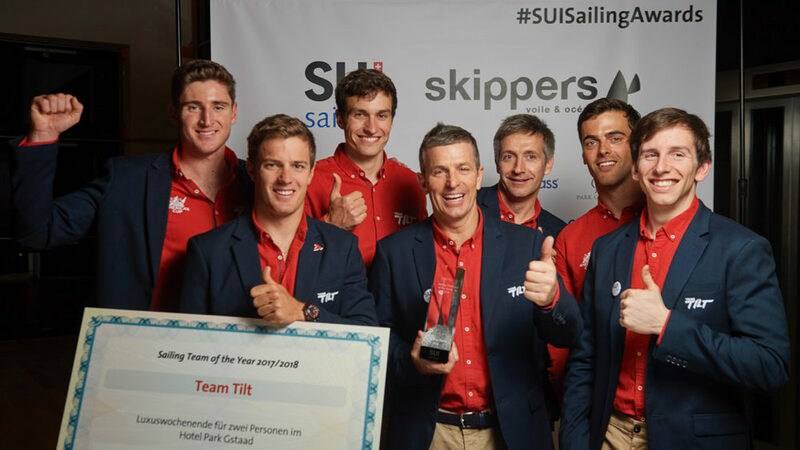 The young Swiss crew onboard Team Tilt finished eighth in the first round and fifth in the second to rank seventh overall at the end of day one. 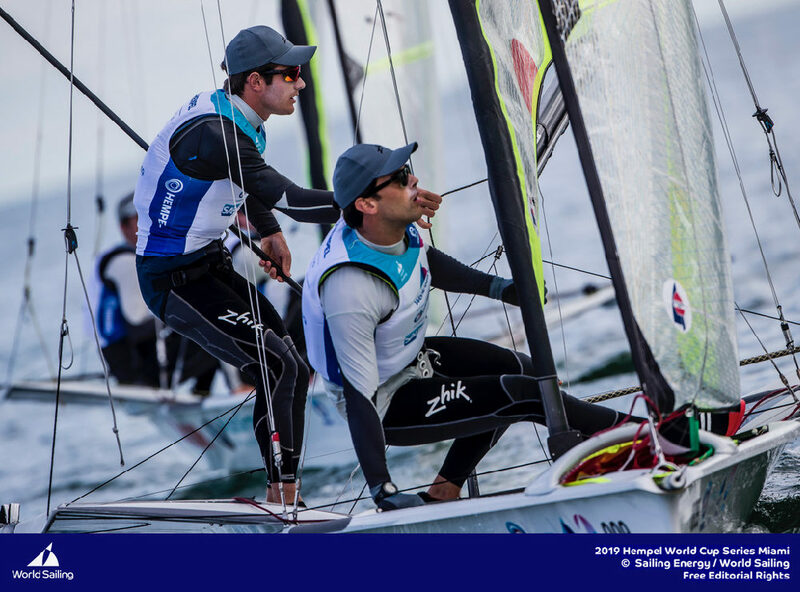 “Our starts need some improvement,” said headsail trimmer Thomas Mermod. 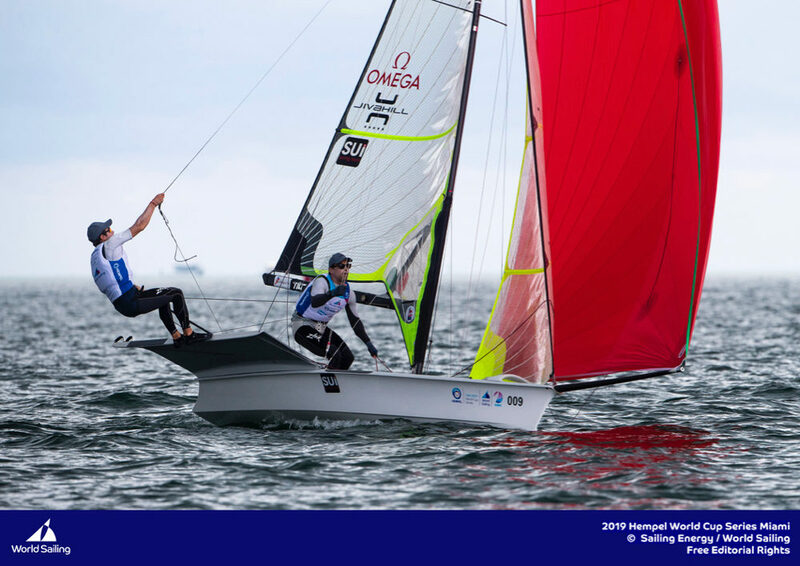 “We are not positioning ourselves well before the start and are not accelerating fast enough off the start line which has twice put us in an unfavourable position at the first mark. 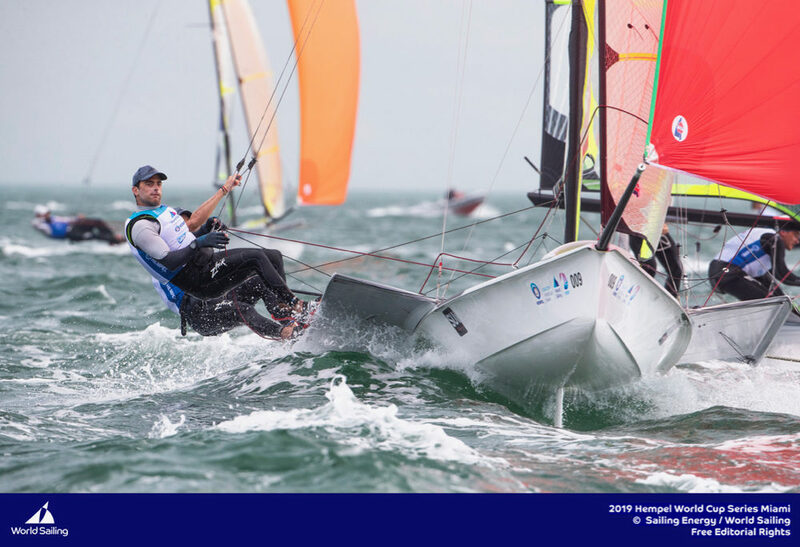 Participating in the Red Bull Youth America’s Cup against nine other teams crewed by some of the most talented youth sailors in the sport, Olympians and AC45 World Series sailors amongst them, is quite an achievement says Team Tilt skipper Lucien Cujean: “After all the training we have done, we are really happy to be here, what we are experiencing is incredible!” he said. 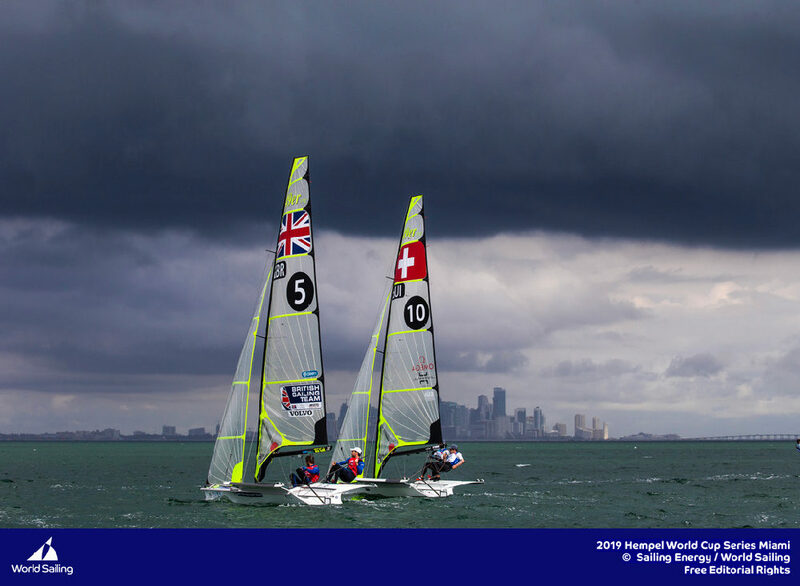 With six races to go, the Red Bull Youth America’s Cup continues twice daily until Wednesday 4 September from 11:00 to 12:30 local time. 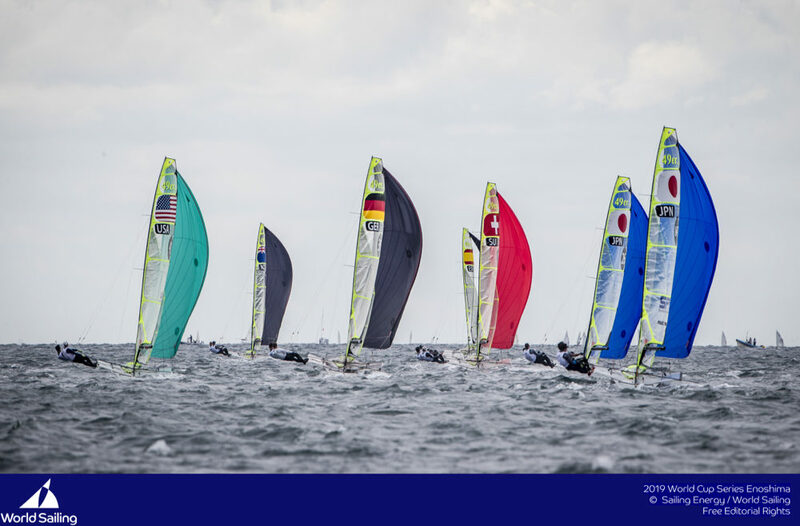 The crew onboard Team Tilt is unanimous in its feedback on what must change going into tomorrow’s racing: “We need to sail much more aggressively! 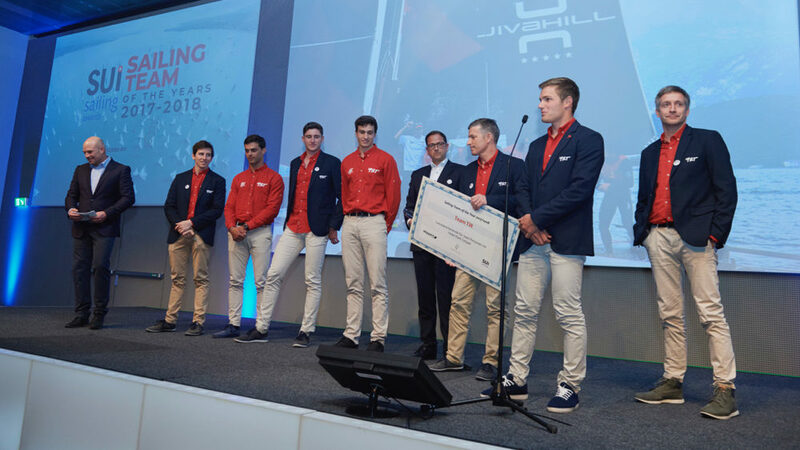 We know what we can do and proved it yesterday during the speed tests.” Team Tilt, the only Red Bull Youth America’s Cup team to come from a land-locked country, has not had its final say.